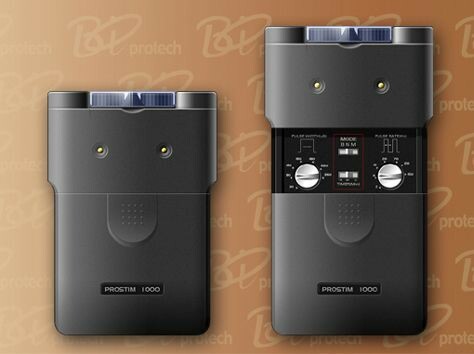 Inspired by demands for an affordable yet user-conscious pain relief device, Bio Protech proudly launches their TENS Unit. 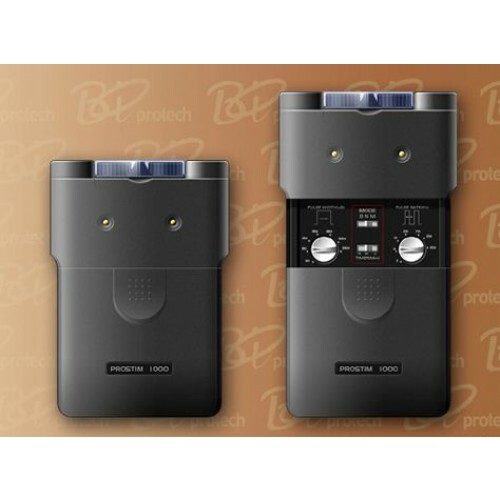 User driven, these units feature a wide array of output combinations to help get the settings "just right". With times ranging from 15 or 30 minutes to continuous mode, user can pick the setting that's right for them. They also feature three modes: B(Burst), N(Normal), and M(Modulation). The pulse rate, pulse width, and amplitude are adjustable to lessen acute pains due to an accident or chronic conditions such as arthritis or other joint and muscle conditions. Those who prefer an alternative to invasive medical procedures or high cost drugs, this may be the helfful for you. This product is a 'Medical device' and read 'Instruction for use' and 'Method of use' carefully before the use.